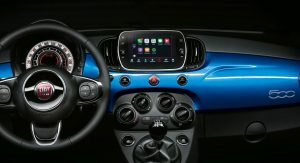 In order to mark the introduction of Apple CarPlay and Android Auto systems to the 500 range, Fiat debuted the special edition Mirror, which is now available to order. 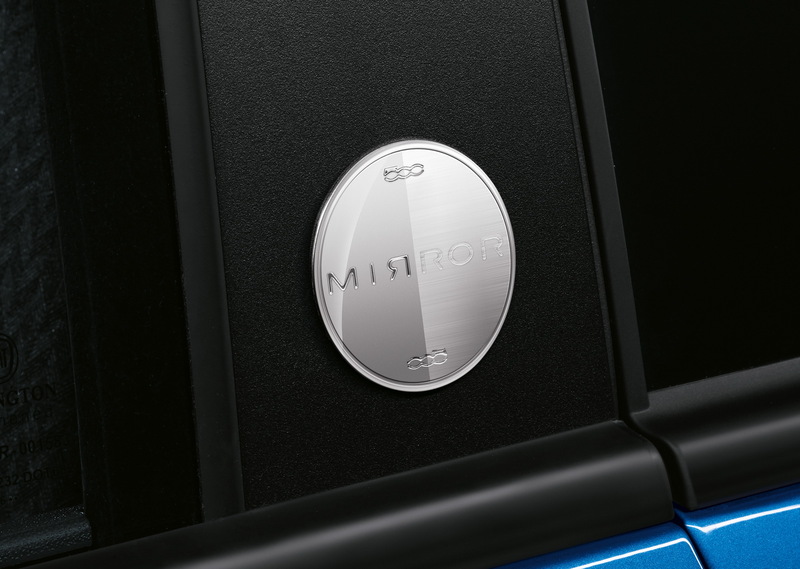 UK buyers can purchase the 500 Mirror in a choice of five exterior colors, including this Electronica Blue you see here. 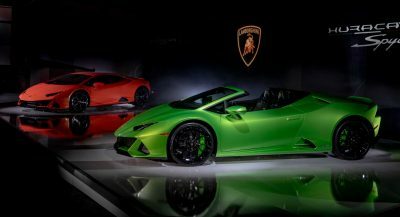 Other features include the chrome finished door mirror covers, brushed aluminum “Mirror” B-pillar badge and the 14″ wheels with chrome finished wheel covers. 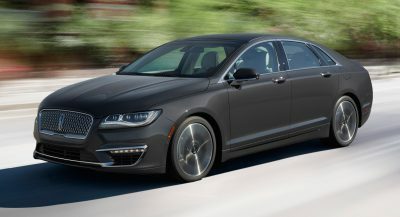 Among its standard features, we count the speed limiter function, integrated controls on the leather steering wheel and the Uconnect 7″ HD LIVE touchscreen with Bluetooth, USB/AUX ports and of course Apple CarPlay and Android Auto. 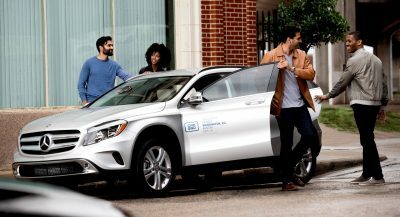 With Apple CarPlay, iPhone users can access Apple Maps, Apple Music, messages, phone and more using either Siri or the Uconnect touchscreen. Android users can also manage compatible content and features directly from the integrated touchscreen, or via the system’s vocal commands. 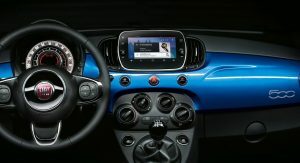 Buyers in the UK can purchase the new Fiat 500 Mirror as both a hatchback as well as a convertible, powered by a 1.2-liter 69 HP petrol engine. If only it was incredibly reliable. As it should be. 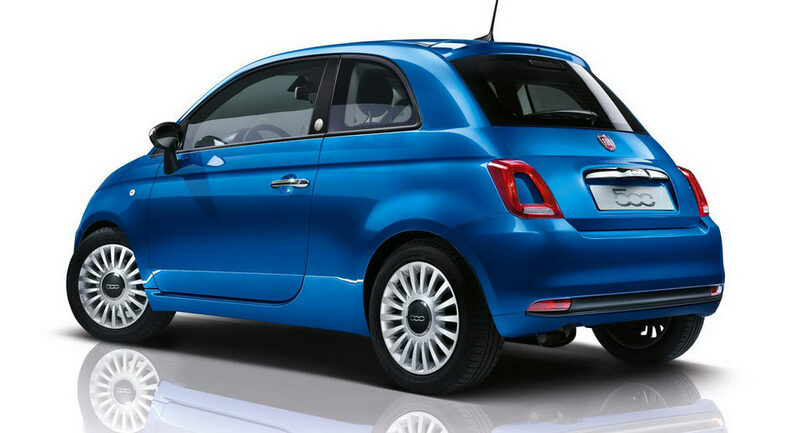 FIAT has had 117 years to get it right. 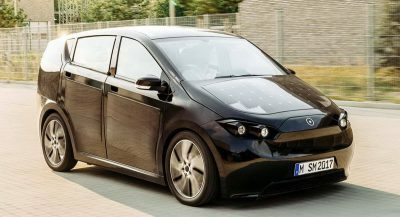 Best selling If you exclude the VW Golf, Polo, Peugeot 308, SEAT Leon, BMW 3 series amongst others. Nice to have a tilted perspective; or did you mean ‘best selling city car’? Best selling doesn’t mean best quality. 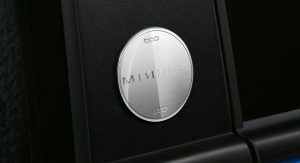 People buying the 500 are looking at its price, not it’s durability, as a durable product would be outside their budget. Here where I live – you can’t. 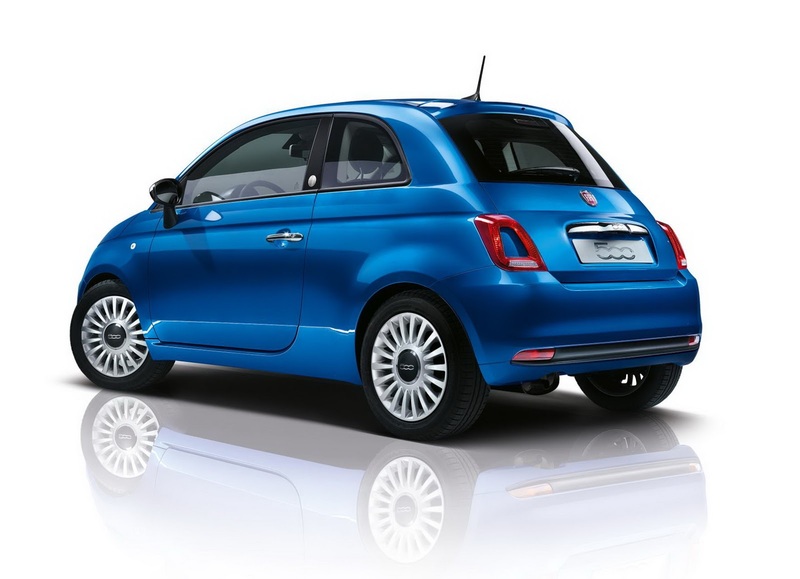 It’s unfortunate then that FIAT chose to only sell their unreliable models in North America! The only thing missing from that equation is road salt. 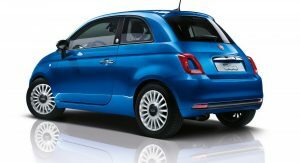 Then you’ll see just how unreliable a car can be, and I don’t uphold any Fiat as a measure of reliability when it comes to road salt. 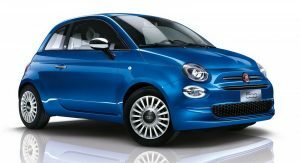 FIAT’s models are the most unreliable cars sold in the US. 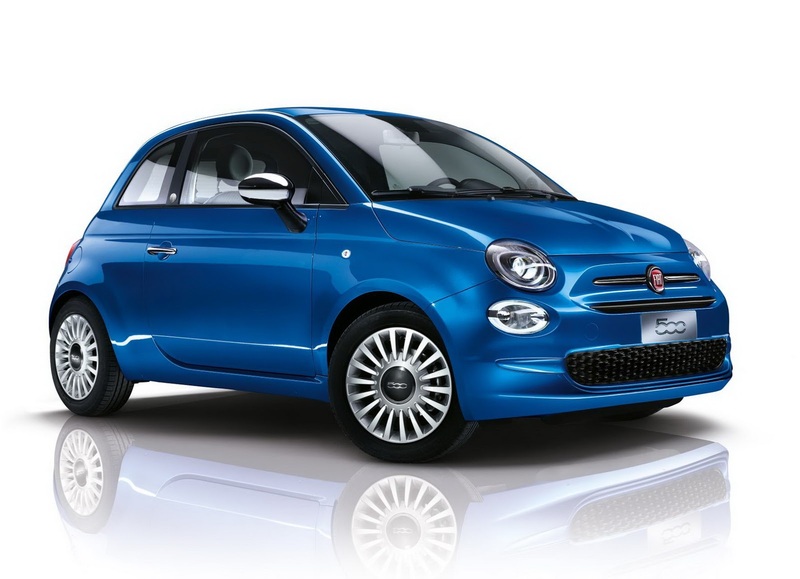 Specifically the 500L. They have the most number of average maintenance problems. A SPECIAL EDITION BECAUSE OF AN APP? WOW. 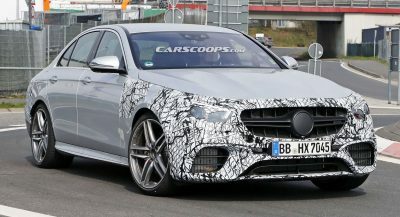 The N62 V8 of this BMW 5-Series Touring can be fettled to over 520 hp. Behold, the 707 hp 6.2-liter supercharged V8-powered MX-5 Miata tire devourer.